All I Have In Life Is My Imagination ..
Social Media Designs For MidRules ..
Social Media Designs For Elite Clinic ..
Social Media Designs For POD .. Banner For The Island Hotels ..
Business Card Design For Sales Rep .. 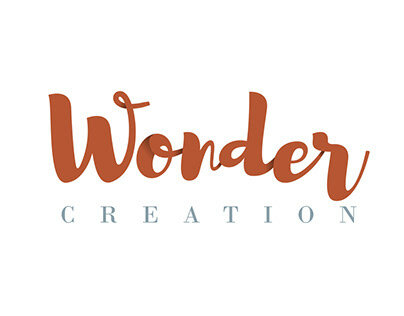 Animated Video For Wonder Creation ..
Wonder Creation Coloring Book For ALEF Bookstore ..
Social Media Designs For Wonder Creation ..
Bookmarks Designs By Wonder Creation .. Suggested Designs For Notebooks .. Suggested Designs For Restaurant Menu .. Logo Design For Fast Food Restaurant ..